Hitachi heat pump installers in Essex. Hitachi Yutaki heat pumps work by transforming energy from the outside air into heat, meaning every 1kW of electricity used to power the heat pump is capable of providing up to 5kW of energy, helping to reduce heating bills by up to 60% and cutting CO2 emissions by 50% compared to traditional boiler systems. Air Source units provide a complete central heating and hot water system which can be integrated with existing radiators or under floor heating and can be installed on a new-build or retrofit basis. 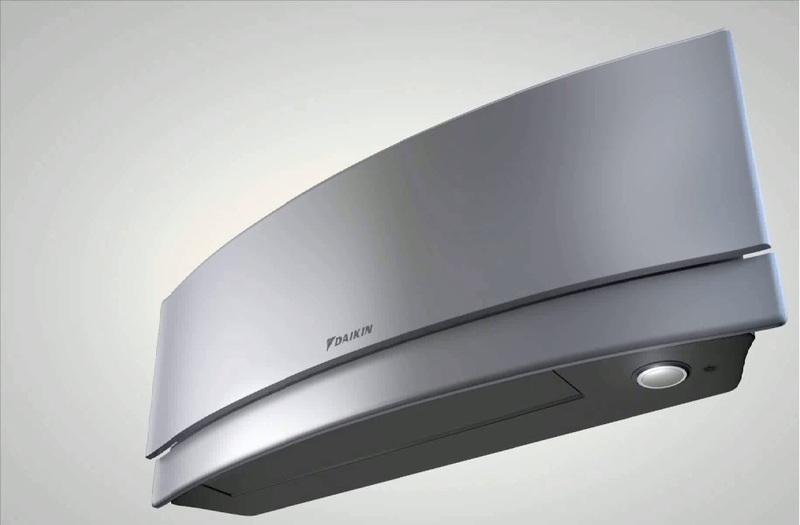 A proven technology,Hitachi Air Source units can take low level heat from the air and concentrate it into much higher temperatures to provide all the hot water and heating your home needs even from temperatures as low as -25˚C. Delta T Services are specialist Hitachi Yutaki installers and Essex is our home county, we can design a Hitachi system to suit your needs whatever they may be. If you are looking for a Hitachi monobloc system to supply hot water to your under floor heating, with possibly hot water as well then look no further we can supply all of the Hitachi Yutaki models throughout the range, some can even supply cooling as well dependant on your choice of heat emitters. 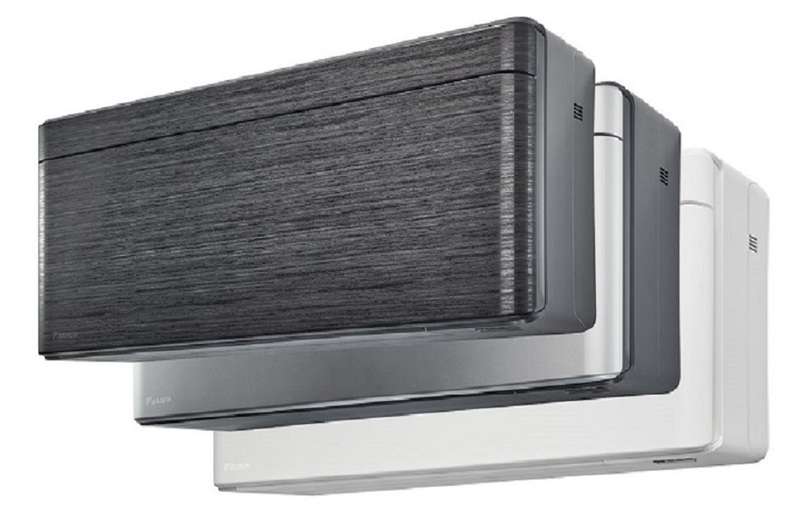 A compact solution where a single unit is installed on the outside of the property, taking up no space inside and can be used alongside an existing heating solution, often called a monobloc system. As specialist Hitachi installers, Essex based Delta T Services would like to highlight the following advantages to the Hitachi Yutaki –M range, A Monobloc air-to-water systems that can provide Domestic hot water as well as heating and is an ideal boiler replacement technology. Highly energy efﬁcient, with a Screed drying function ideal for new builds, The Hitachi Yutaki range has easy-to-use wireless controllers with one-touch holiday button and frost protection as standard, with built in Weather Compensation Control. 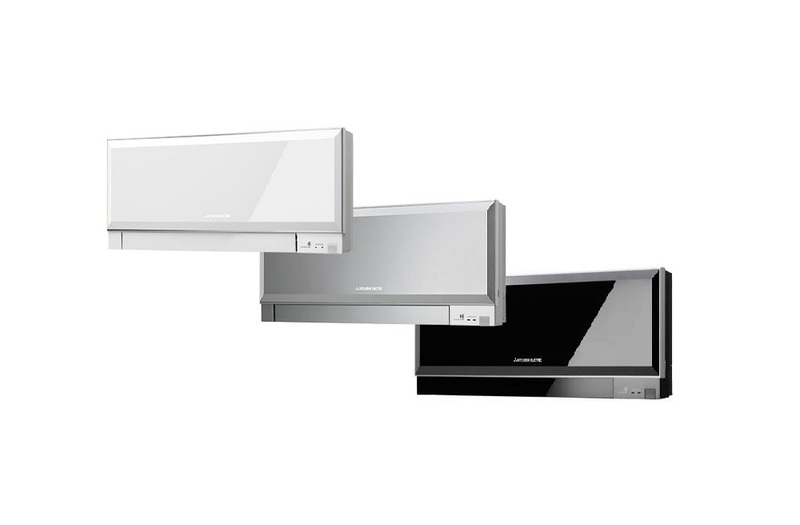 We can design supply and install the full range of Hitachi Yutaki-M units to suit any property or business requirement. With short lead times and fast track installations why look anywhere else! Delta T services are experts at carrying out Hitachi repairs to all of the these models and many more, If your Hitachi system needs Maintenance we can carry out a full range of maintenance in Essex and London. All of our engineers are F-Gas qualified and we are an F-Gas registered company, members of the B&ES, CHAS Accredited for safety and Altius approved, for your complete peace of mind. Delta T Services are specialist Hitachi installers in Essex and London and can offer a full package from design supply and install, and then to protect your investment we offer full Hitachi maintenance in Essex and London to ensure your heat pump gives you the rated COP performance year on year, should you have a problem with your Hitachi heat pumps then we can carry out Hitachi repairs in Essex and London, with our fleet of expert engineers. If you are looking for expert Hitachi heat pump installers look no further! Call our friendly help-desk now or e-mail us via the request a quotation page with your details and we will contact you shortly. Delta T Services your Hitachi contractors for Essex and London. If you want heat pummp installers, maintenance, service or repairs please talk with us.